We sign up for a free service which guarantees no fines at the new free-flow M25 Dartford Crossing. 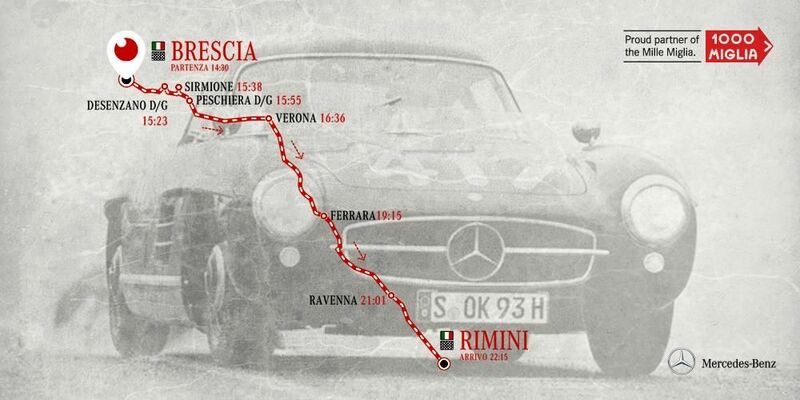 Also, a quick overview of the route on day one of the Mille Miglia 2015. The Calais migrant crisis has reached boiling point again this week, this time at Eurotunnel. 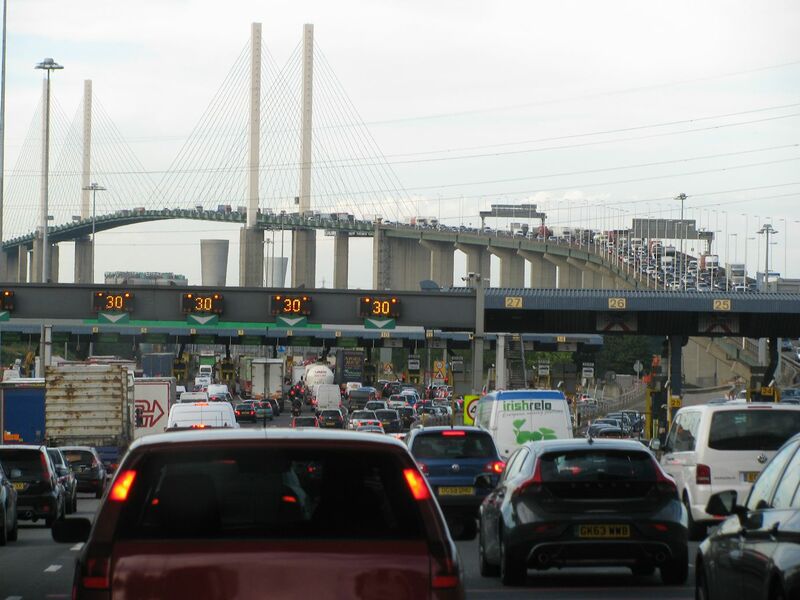 Company offers free Dartford Crossing service with plenty of time to pay. The introduction of free-flowing tolls on the M25 Dartford Crossing has not been without problems. Last November, the toll booths were removed in favour of a number plate recognition system. Exactly like the London Congestion Charge, drivers have until midnight the next day to pay the £2.50 fee. Apart from the large number of foreign vehicles appearing to get away without paying – so far – there are numerous tales of users being double billed and/or fined even when they have paid. Just yesterday, a driver was fined for the car on the back of his trailer. We have had our own issues. Two weeks ago, nearly five months after the apparent offence – and long after our ‘unique reference number’ had been thrown away – we were sent a £70 fine despite having a bank statement showing the fee had been paid. After several phone calls and an entire Saturday afternoon spent trying to prove our innocence we reluctantly accepted an ‘early amnesty’ offer to re-pay the original £5 charge. Needless to say that offer will not be there forever. Naturally we were all ears when a company called DartSave contacted us to say they could guarantee we will never be fined again. It works because DartSave has an account with Dart Charge and pays a reduced rate for each crossing, currently £1.67. Meanwhile, DartSave pays the charge automatically and immediately emails the customer with 21 days to pay, more than enough time for most holidays and trips to the Continent. It saves the hassle of remembering to pay and the expense of phoning Dart Charge, or logging on, from abroad. Surely there’s a catch? Not that we can see. The registration is as simple as they say and aims to be complete within two working days. Whether it works as well in practice or not we shall find out shortly. For more information see DartSave.co.uk. roundup: MIGRANT CRISIS. Eurotunnel is calling on the authorities to do more to tackle increasing numbers of migrants massing around its French terminal says a report from the BBC’s @SimonJonesNews. Exactly as the company feared last year, recent investment in security at Calais seems to have shifted the problem further down the coast. A technical problem at Eurotunnel on Monday has seen delays build throughout the week with large groups of migrants attempting to board trucks. One regular said it was ‘the worst we have seen’. Eurotunnel has written to truck drivers saying terminal areas will be closed for parking up for the next three weeks as it tries to improve security. All vehicles will have to cross to the UK immediately.